In the UK alone, one in five children have endured severe mistreatment, including various forms of child abuse. The key to preventing future incidents, as well as helping the victims of abuse, is understanding more about it. This knowledge is crucial to have, if there are any children in your life, regardless of your profession. Those engaged in occupations that deal directly with children have a special obligation to look out for the children in their lives, while the rest of us have a moral obligation to protect the children whom we know. This course goes into detail regarding child protection. 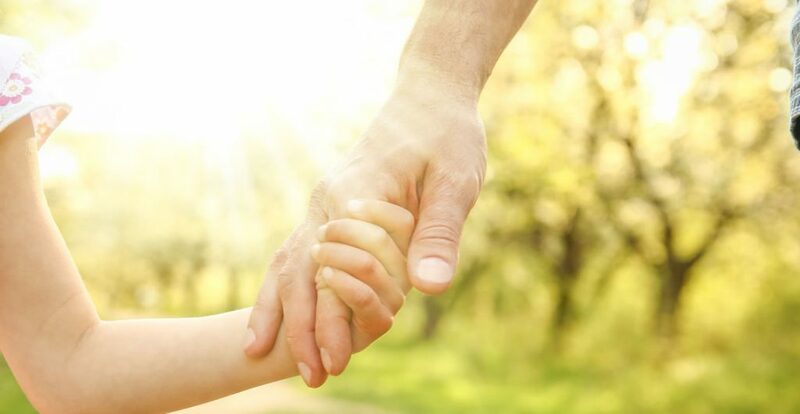 We begin by giving you an introduction to child protection, including the rights that children have, as laid down by UK law and the UN Convention on the Rights of the Child. We also talk about the various pieces of legislation and government guidance in place that discusses child protection, the safeguarding of children and the roles and responsibilities that agencies play in this process. Next, we review the types of child abuse that may be encountered, along with the possible indicators of each type of abuse. Finally, we review the various ways in which parents and other caregivers can work, to actively protect children from harm. Who can take the Child Protection Certification course? The course is broken down into 3 individual modules. Each module takes between 20 and 90 minutes on average to study. Although students are free to spend as much or as little time as they feel necessary on each module. Once you have completed all 3 modules there is a multiple choice test. The questions will be on a range of topics found within the 3 modules. The test, like the course, is online and can be taken a time and location of your choosing. How long does it take to complete the Child Protection Certification course? We estimate that the course will take about 3 hours to complete in total, plus an additional 30 minutes for the end of course test.